​NSAA will host a Wine & Cheese tasting. Enjoy a casual summer afternoon on Camano Island at Sentinel Ranch Alpacas. NSAA members, or folks interested in becoming members are invited. Please join us! The Board will be providing snacks and beverages as we share our recent experiences and learnings. Additionally, we have three Board positions up for election this year. We will be discussing nominations and the voting process at the social. 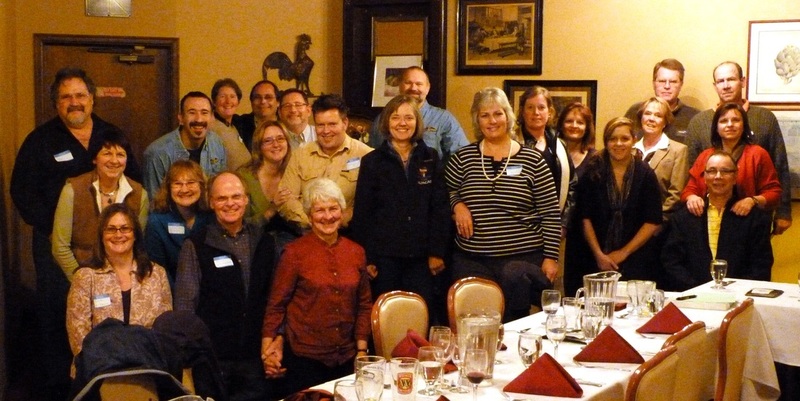 If you would like to nominate a member or yourself for the board, please email us at info@northsoundalpacas.org or speak with any Board member at the Social. You're invited to our casual dinner gathering to meet your alpaca neighbors and talk alpaca. Open to NSAA members and anyone interested in alpacas. A private room at Il Granaio Italian Restaurant in Mt. Vernon will be reserved for our group. Enjoy a delicious dinner including bruschetta appetizer, your choice of soup or salad, and 3 different pasta selections served family-style. Price is $20 per person and includes tax & gratuity. No-host beer, wine and beverages. Dessert provided compliments of NSAA. Our focus will be socializing! Let's get to know member farms and alpaca breeeders, work together to exchange ideas, and support one another! Space limited to 30 persons. Reservations required. Please pay in advance to secure your reservation no later than Tues, Jan 24th. ​Pack up your favorite picnic goodies and share a relaxing afternoon outdoors with your alpaca neighbors. 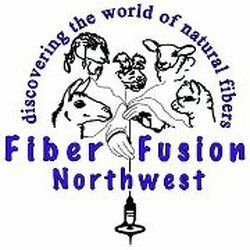 Learn what's new & exciting at Fiber Fusion NW this year. Vote for new Directors to our Board. The park offers picnic tables, but you may want to bring your own comfy chairs, or picnic blanket. This is a BYOP (bring your own picnic) event. Voting for 2 Directorships will take place at the Picnic Social. Not able to attend? Contact any Director to submit a proxy ballot. The picnic social is open to NSAA members and anyone else interested in alpacas. Voting is open only to current NSAA Farm members. We look forward to seeing YOU all at the park! View the video of Fiber Fusion Northwest 2012. ​Join us for a day of fun, food and education as Jamie Richard & Steve Johnson of Paca Paradise Ranch present us with this interesting seminar. We will learn what EPD's are, and how they can take your farm to the next level. Click to view the class outline. Lunch will be available to purchase at Alfy's. Open to anyone interested in attending. FREE to NSAA Farm Members! Registration required-use button below. Seats are limited - Please register in advance! ​Registration at the door will only be offered IF seats are available and will be on a first-come/first served basis. Questions? Email info@northsoundalpacas.org for additional information. The entire restaurant will be ours! Owner/Chef Tera Kelly works with local farms and will create an amazing buffet especially for NSAA. Ms. Tera will prepare for us her famous Beef Medallions, Chicken Marsala, Salad, Dessert & Drink for a special price of $25.00 per plate. No host bar offering beer & wine. Our guest speaker will be Carrie Brausieck from Snohomish County Conservation. Ms. Carrie will talk about your pastures... Are they healthy? Will you be able to provide your alpacas healthy pastures for the upcoming seasons? How can you turn your manure piles into successful compost? Join your fellow alpaca ranchers for our annual Summer Social after attending the Pasture Maintenance education event. Bring a fleece for the skirting table demo, stories of this years cria to share, and relax & enjoy the camaraderie. We will also be announcing the results of the 2015 NSAA Board elections and holding a brief general meeting. NSAA will be providing beverages and plates/cups/utensils. Any questions, please email info@northsoundalpacas.org for additional information. Need some tips and tricks on keeping your pastures healthy? Come learn all about permaculture from the 2008 & 2012 Merit Farm award winners at Paca Pride Guest Ranch. We'll tour the meadow and learn how they have developed and sustained a natural ecosystem that benefits their alpaca herd. 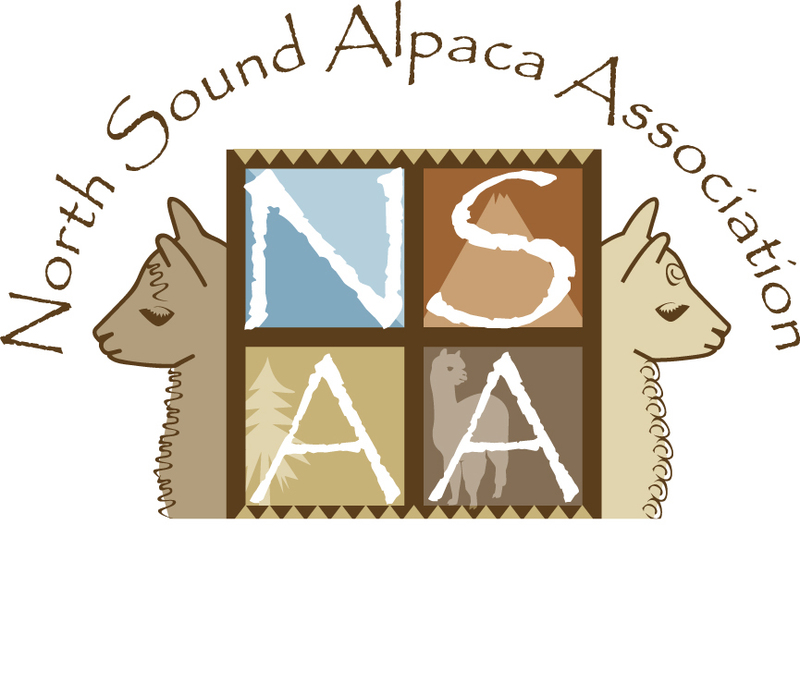 Afterwards, head to the NSAA Summer Social to share your learning's and socialize with the other alpaca owners. Please RSVP via email to info@northsoundalpacas.org by July 22nd so we can provide the farm with a headcount. Join the NSAA Board to learn how to utilize the Openherd website. This free online tool can help you track each of your alpacas information, list them for sale or breeding, and provides your farm with an instant online professional presence. All you need to bring is your laptop and your alpacas information, and we can help you get started! Click here for the CABA Classic Show website. NSAA's 1st Educational Seminar for 2015! Location: Puget Sound Veterinary Clinic in Mount Vernon, WA. Click here for Further Details & Registration. Click here for AAWW's Alpacapalooza Show website. Thanks to everyone who showed up, was great to see new and old faces alike, and get 2015 started off right! NSAA Winter Social to be held at Rhodes River Ranch, located at 22016 Entsminger Rd, Arlington, WA 98223. There will be a buffet style dinner. 3rd Annual Natural Fiber Expo & Fleece Show. An innovative approach to the world of natural fibers. Vendors, classes, demos, fiber arts contest, and more... Plus an Alpaca Fleece Show judged by Babs Manion under International Rules! Visit www.fiberfusion.net for more details, or contact Lisa Lewis, Show Chairperson. world of color and EPD's (Estimated Progeny Differences) in camelids. Industry expert, Dr. Andy Merriwether, will teach this interesting 6 hour class. It will follow-up on the class taught in 2011 and will bring new info to the table with the discussion of EPD's. Bring your ARI certificates and questions! Dr. Andrew Merriwether Ph.D. is an Associate Professor of Anthropology and Biology Director Graduate Studies for the Department of Anthropology at Binghamton University in New York. His research involves identifying the genes involved in coat and skin color of Camelids. 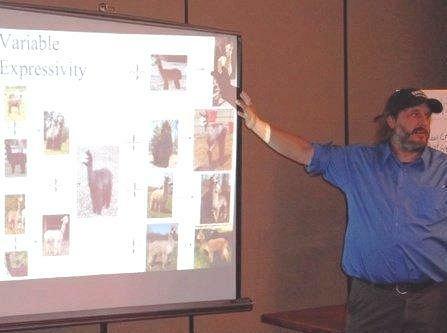 He has written several articles on alpaca color genetics including BEW’s. Dr. Merriwether and his wife own Nyala Farms in Southern New York. Coffee, hot tea and water will be provided. Lunch may be purchased by attendees for a short list of selected menu items ranging in price from $8 - $13. Payment by check or PayPal. Please use the registration form below for either payment method. General meeting and annual Summer Social! Open to all - NSAA members and anyone interested in NSAA! It's a potluck, so bring a dish to share and Join us! Join us for our annual Winter Social! Networking opportunities and program. Open to NSAA members and anyone interested in NSAA! 2nd Annual Natural Fiber Expo & Fleece Show. An innovative approach to the world of natural fibers. Vendors, classes, demos, fiber arts contest, and more... Plus an Alpaca Fleece Show judged by Ruth Elvestad under International Rules! Speaker: Caitlin Price, Snohomish County Farm Planner. In this educational seminar, you will learn to safely, and correctly, compost large animal carcasses on your farm. Save money by avoiding costly disposal services. Caitlin will also teach us how to correctly, and safely, compost alpaca manure. Are you interested in selling your alpaca manure for additional farm income? 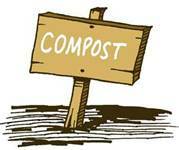 Caitlin will teach us how to get started, and will answer all your composting questions. This event will be held at the Skagit County Extension Office, 11768 Westar Lane, Suite A, Burlington, WA 98233. Light snack & beverage provided. No pre-registration refunds will be given for no-shows or cancellations. We'll be accepting participants the day of the seminar. Pay at the door for $35 per person. Join us at Long Neckers Alpaca Ranch for our general meeting and annual Summer Social! Our program includes a presentation on Alternative Feeding - Growing your own Fodder Crop by David Capocci of Paca Pride Guest Ranch. Learn more about our upcoming Fiber Fusion show and an upcoming educational event. Network with fellow alpaca owners and breeders, and enjoy a great lunch. Join us for our annual Winter Social! Networking opportunities and program including interesting presentations, Fiber Fusion show update, and unveiling of our new website and marketing opportunity! Open to NSAA members and anyone interested in NSAA! Join us! 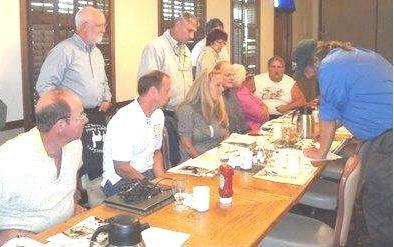 Be sure to scroll down to view photo galleries of some of the exciting events NSAA participated in during 2011. Available to NSAA members AND friends! Social Media & Photography presentations, Voting - ballots collected, Potluck, General meeting, Team Fiber Fusion meeting. Two day fiber sorter class taught by judge Ruth Elvestad. Join us for networking opportunities and Fiber Fusion show update. NSAA Winter Social - 2011. _Board of Directors ballots counted & results announced. Camelidynamics Handling Clinic, general meeting, and potluck picnic. Ballots collected. General meeting & Peru trip presentation. Non-profit filing submitted for 501(c) status. Meeting and Fiber Processing talk. Over 20 people enjoyed a social evening with a delicious potlluck. 8 farms participated in a full day of instruction. 500 lbs alpaca fiber collected for AFCNA.